Ready Player One was released on the Easter Weekend of 2018 instead of December 2017 when it would have been released against The Last Jedi. It had a production budget of $175 million and has not recouped this at the time of this review. 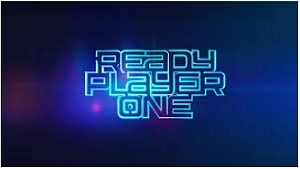 Ready Player One does a lot of things, such as 1980’s pop nostalgia, re-entry into the fantasy world of computer games and introduces the viewer to life in Virtual Reality in a way that The Matrix does not aspire to. It is an at-times challenging movie with an important message for the future of humanity. Virtual Reality is on the way.